Give an existing piece of furniture, dresser or cabinets a playful update with our Iron Bird Knob. 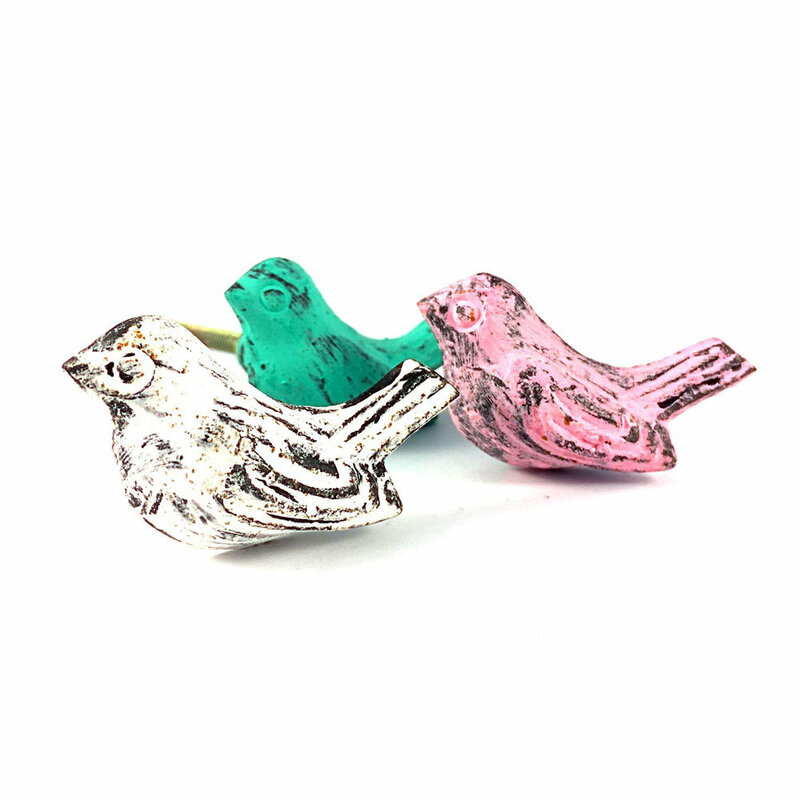 Handcrafted in a design that is both Rustic and Industrial using Iron and metal. 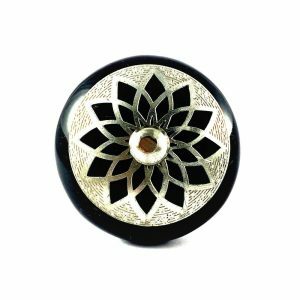 This white knob has a beautiful aged appearance and intricate detailed design. 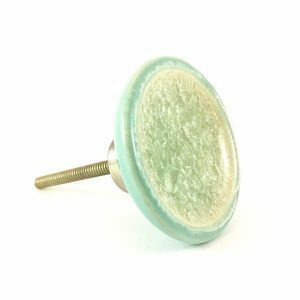 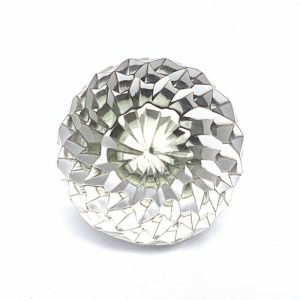 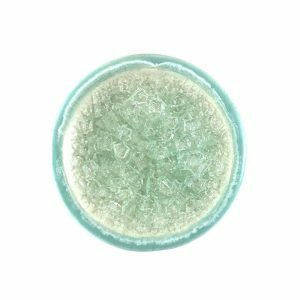 This furniture or cabinet knob has been used in industrial styling and rustic styling and is perfect for a themed child’s bedroom or nursery! 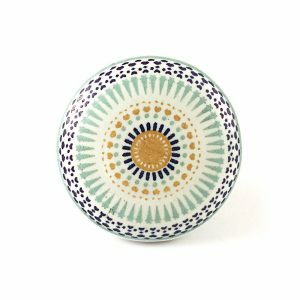 It’s the perfect choice of furniture hardware to instantly transform dressers or cabinets and turn them into unique and eye catching pieces of furniture. 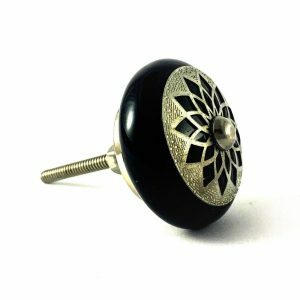 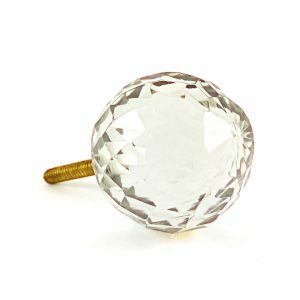 These knobs also double up as the perfect wall hooks if your after something a little different. 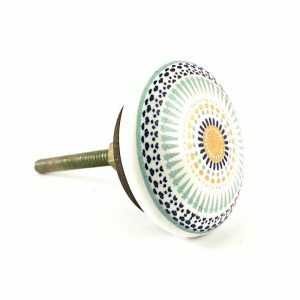 It’s a fast, cost effective way to refresh your furniture handles, dresser knobs, cabinet pulls and turn it into a statement piece.